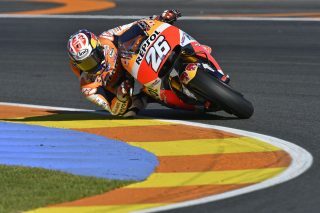 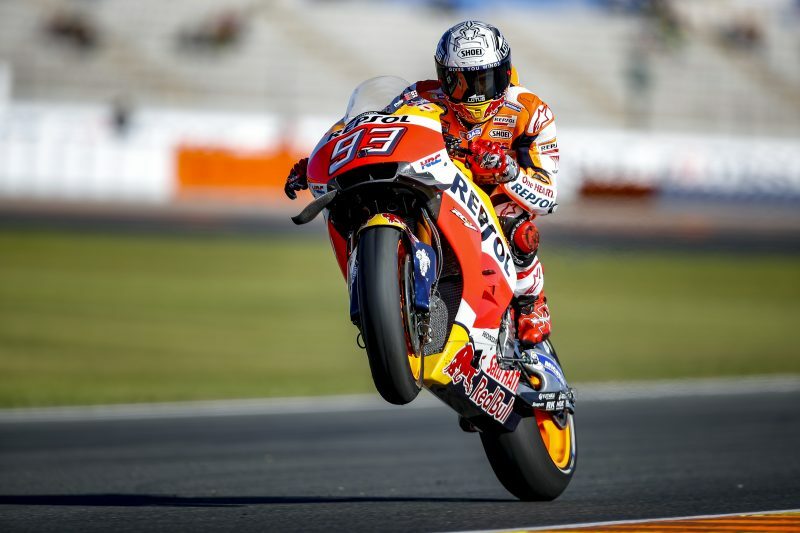 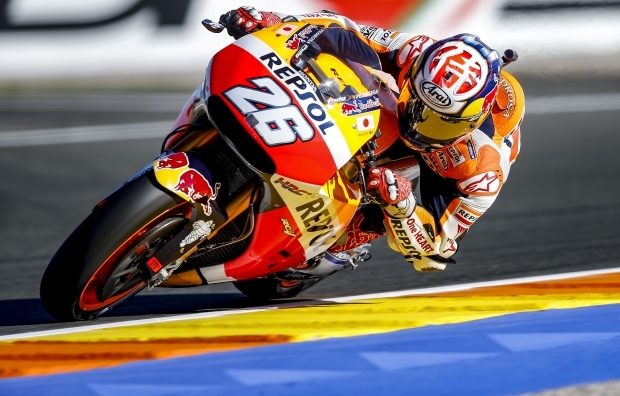 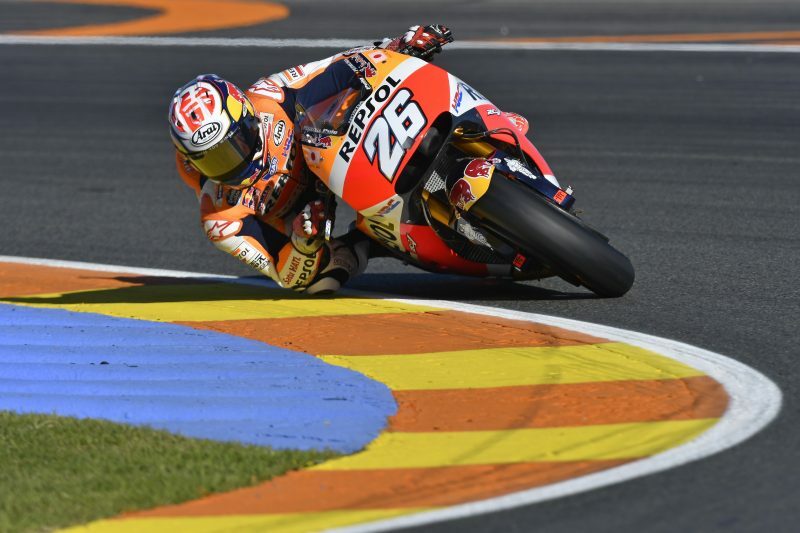 Marc Marquez recorded the second fastest lap time on the opening day of the Valencia GP, final round of the 2016 season, with teammate Dani Pedrosa already 10th fastest despite still having a sore right shoulder and foot and not being at 100% strength following a three-race absence due to injury. 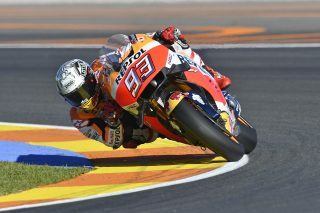 Marc had a good pace throughout the day despite spending the entire FP1 session on the same set of soft tyres. 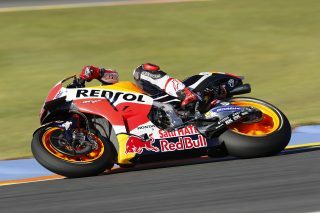 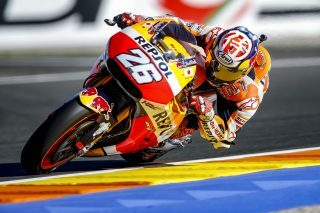 In the afternoon he fit a new set of hard front and hard rear tyres and continued working on his bike’s race setup. 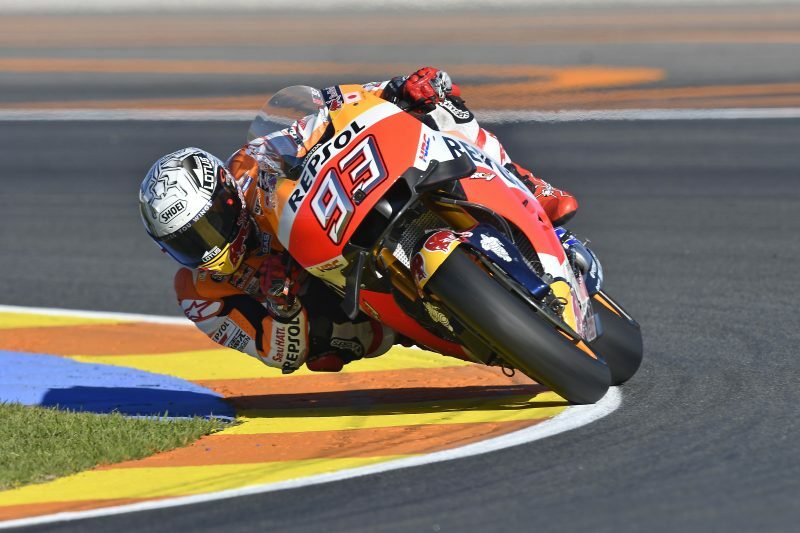 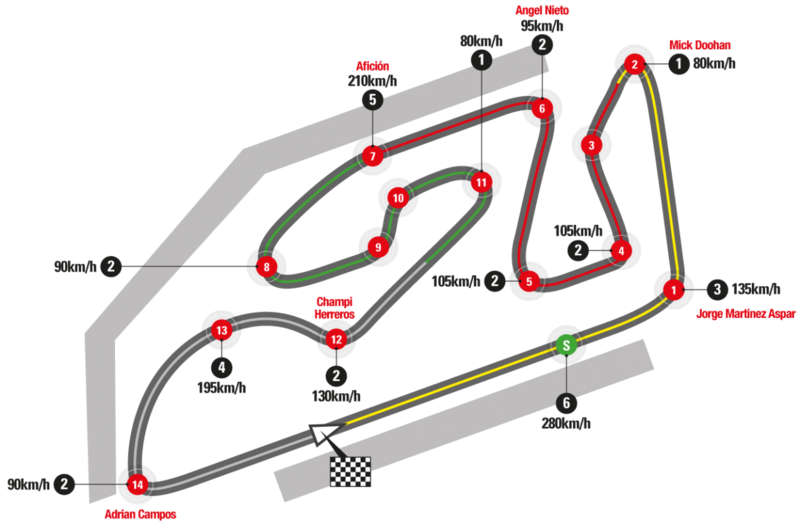 Around 10 minutes prior to session’s end, he fit a new set of hard tyres and immediately dipped under the 1’31 barrier, wrapping up the day in P2, just 0.247 seconds from provisional pole-setter Jorge Lorenzo. 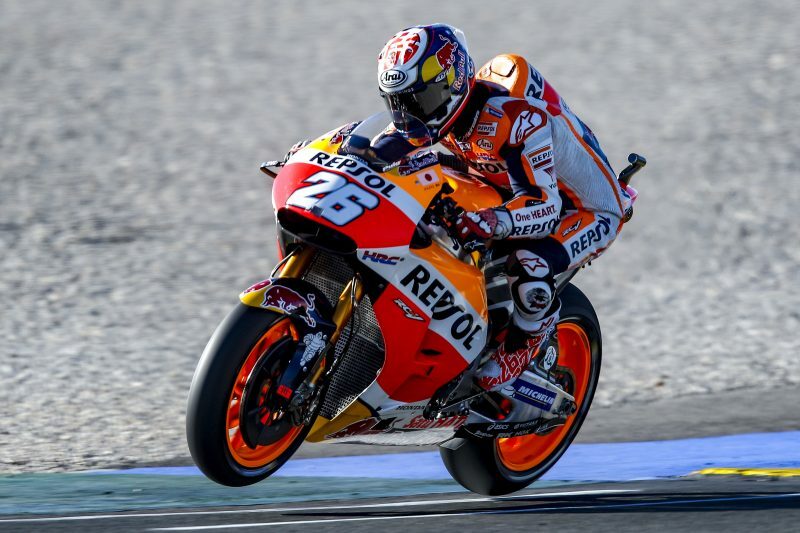 Dani was able to slowly get up to a good speed over the course of the day and, after positively ending FP1 in P12, he impressively climbed into the top 10 in the FP2 session, with a best lap time of 1’31.358.